Every new and pre-owned vehicle purchase includes 50$ worth of rewards bonus. 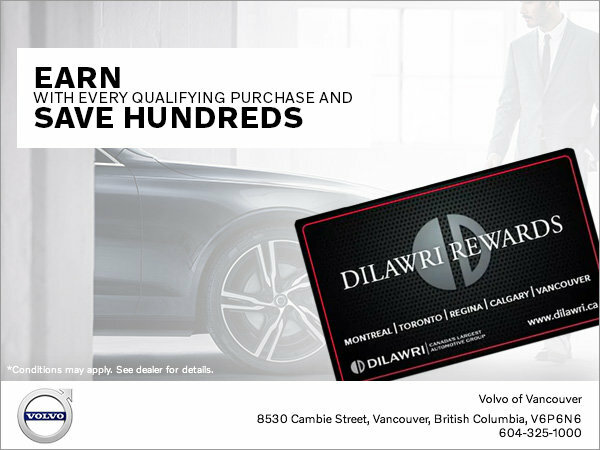 Accumulated rewards can be used at any Dilawri Group of Companies locations across Canada. Save up to $1,000 and earn $200 in Dilawri Dollars for referrals! Exclusive access to member-only offers and Dilawri WIP events.